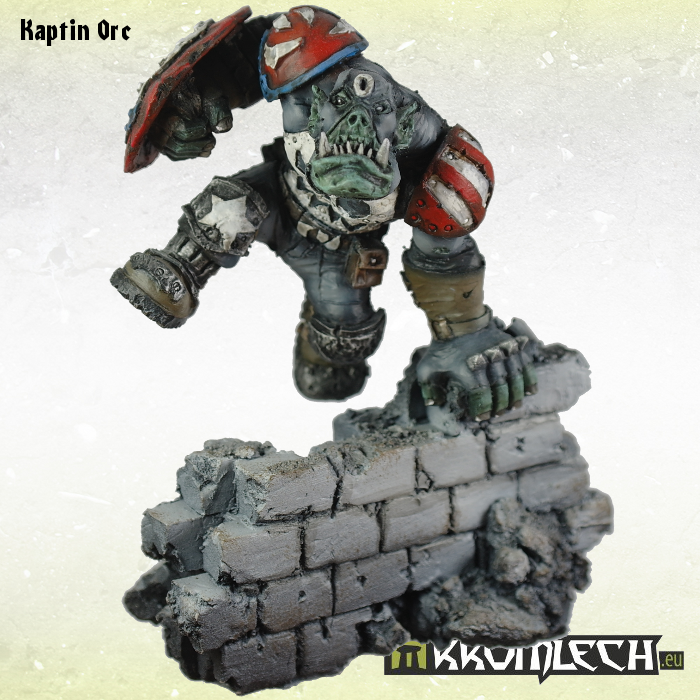 Kromlech is having themselves a bit of a celebration this weekend. They've decided to have a sale until Sunday over in their Bits of War shop. Head on over there and you can get 12% off your order. 12% may not seem to spectacular, but they're also having a special drawing where one person that orders over the weekend will get a special prize. 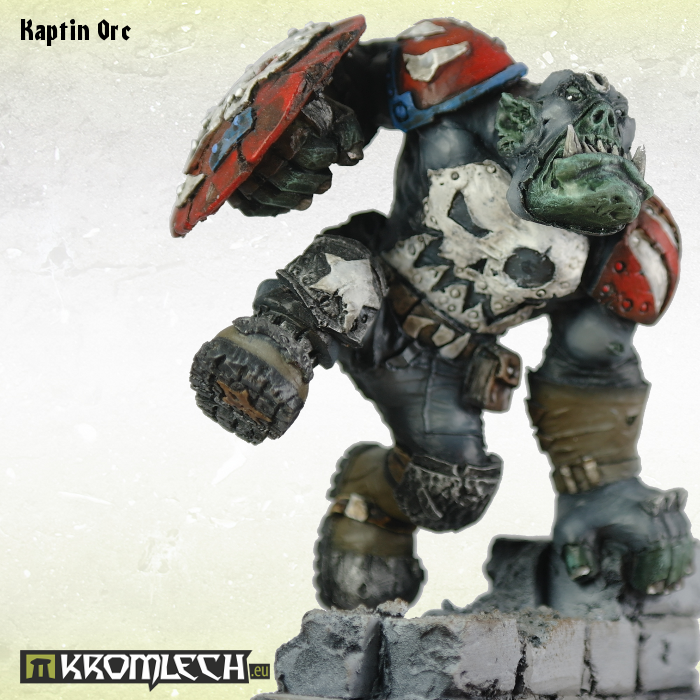 That prize will be the as-yet-unreleased Kaptin Orc, added free to their box of goodies. 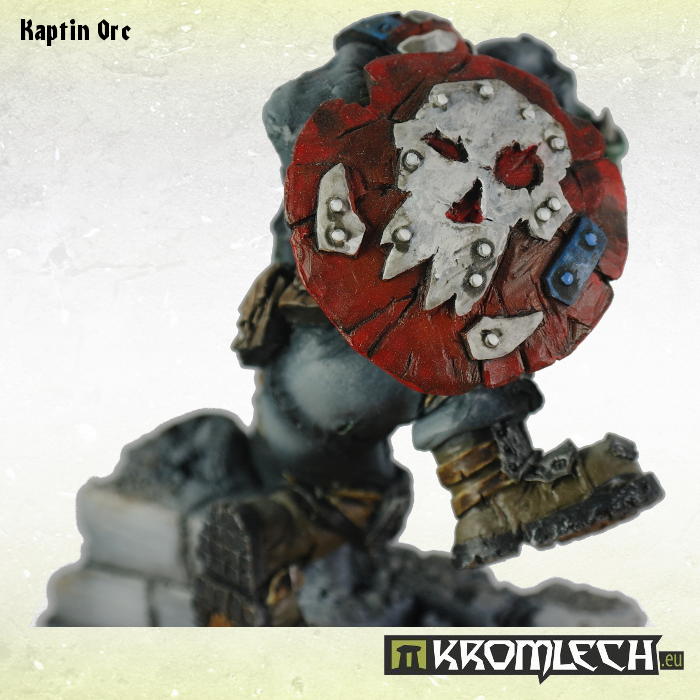 The figure isn't just the regular 28mm Heroic that they usually make, but an upsized 54mm. 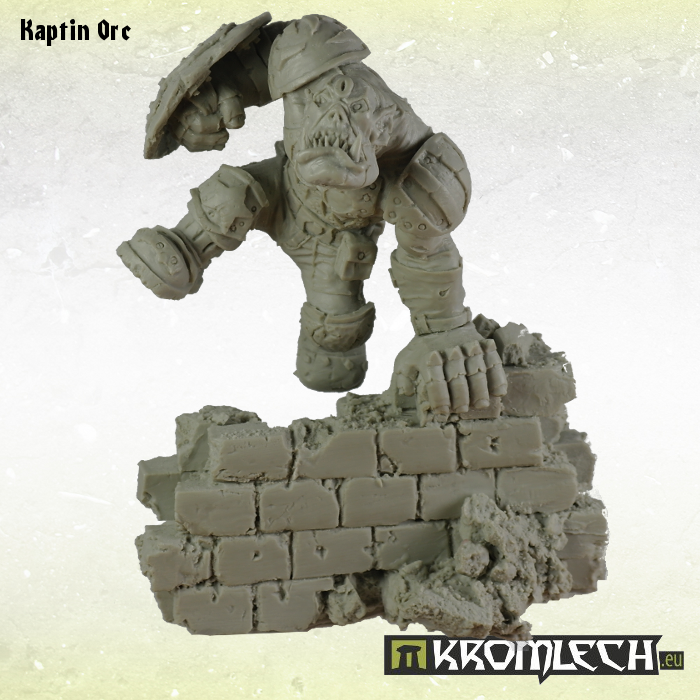 If you'd like to potentially get one, just go and get some new figures (like those Iron Reich goblins).